Home > News > August 2017 Legislative Highlights! Hope you had a fun and safe August! Thanks again for your support and for contacting me regarding any issue you would like to discuss. I hope these newsletters are a good resource for tracking the work of the legislature as it continues during this interim period. Received a presentation from State Board of Education staff describing the results of an analysis of educator retention data. Heard a presentation from the Utah Indigent Defense Commission updating the committee on the activities of the commission. Gov. Herbert unveiled a new program to provide education for Utahns to fill a growing number of technology jobs [DNews, Trib]. Received a presentation from UDOT on the current process used by the Transportation Commission to prioritize UDOT projects for programming. Congratulations to the West Valley Candidates that Advanced to the General Election in November! On August 15 was Primary Election Day. The following West Valley municipal candidates have advanced to the General Election and will be on your ballot in November. Congratulations to these candidates! Election Day is November 7th. It's back to school time! 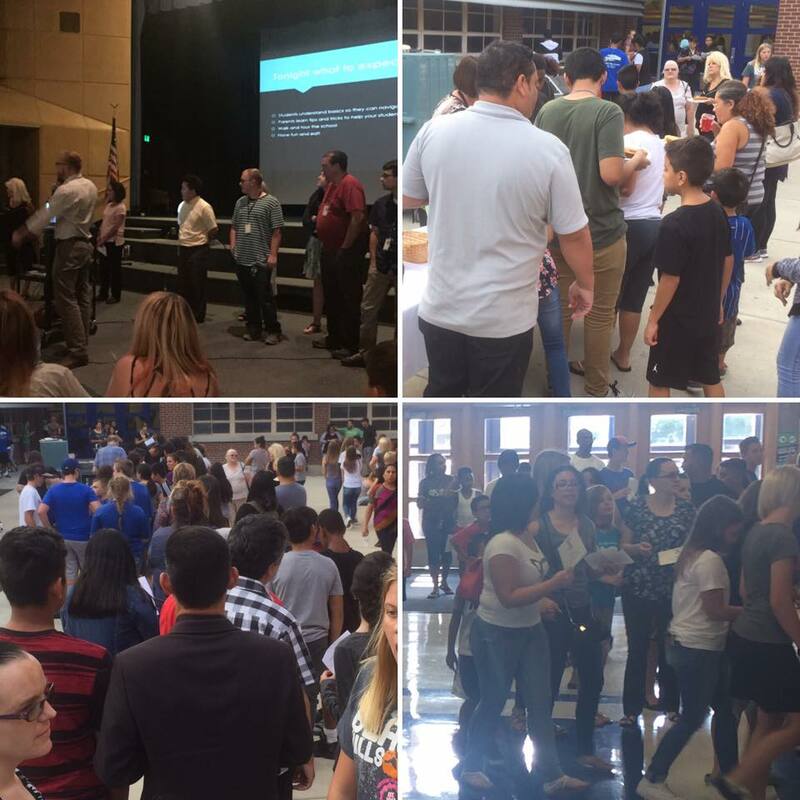 Here's a photo of the Back to School Night at Valley Junior High! Thanks for all your work teachers, and here's to a great school year! We have some fantastic things happening in our local community. Here's just an example. 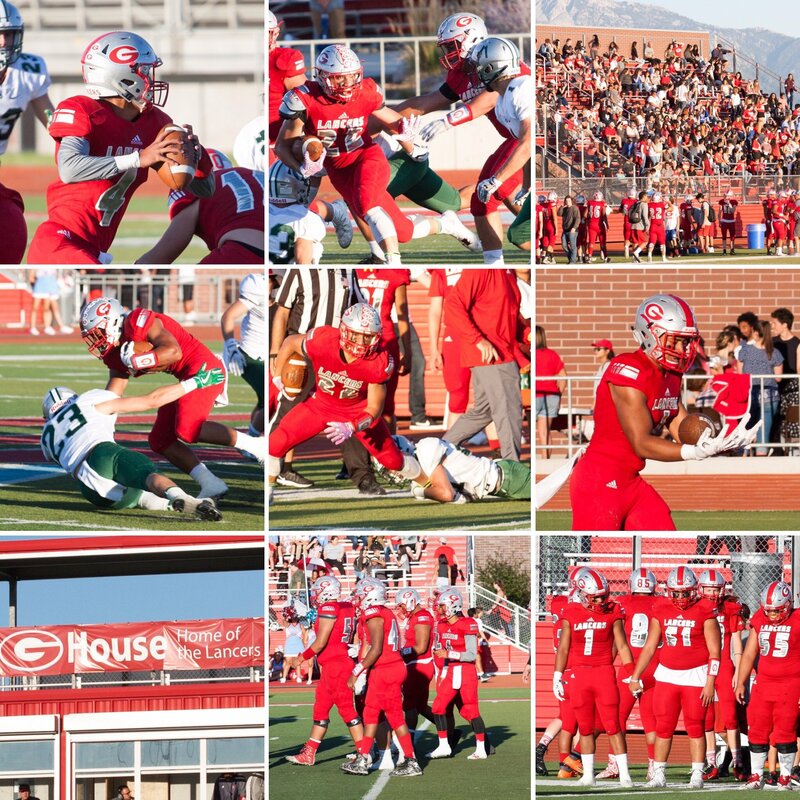 I was able to attend the football game a couple weeks ago and take some pictures. Go Granger!